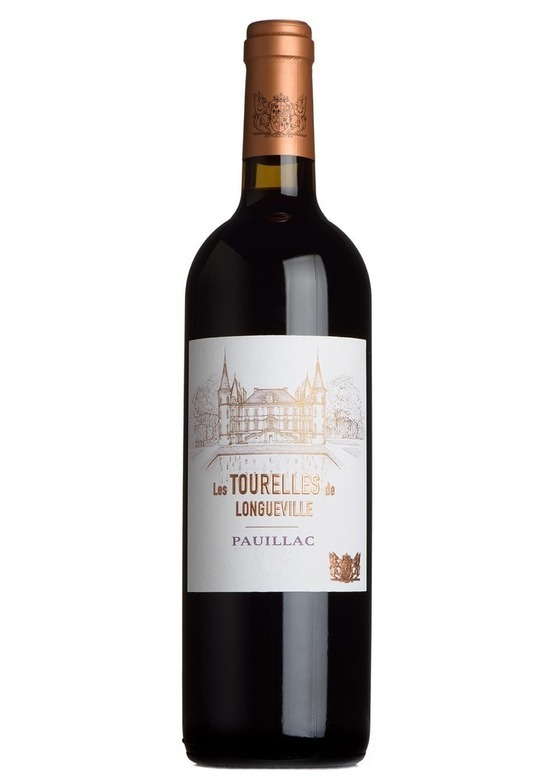 Tourelles is the 2nd wine of Pauillac 'super-second' Château Pichon Longueville (Baron). Named after the turrets which are emblematic of this historic Château. Made from a particular plot of the vineyards - and mostly merlot, whereas the 'grand vin' is principally cabernet.